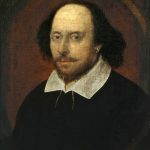 Portrait of William Shakespeare from the National Portrait Gallery in London (a public domain image). The Library has purchased a new collection of play texts in the database Drama Library Online. The Playtext Core Collection segment of Drama Library Online has 1300 play texts from the British publisher Bloomsbury including the entire Arden Shakespeare as well as Methuen Drama and plays from Farber and Farber. Students in all humanities disciplines will in particular find the Arden Shakespeare valuable. Theater students and faculty will appreciate the tools to find monologues and plays. 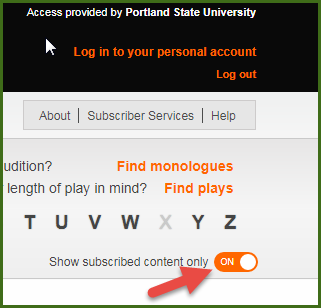 Each play’s entry screen has a discrete DOI so it’s easy to navigate to a specific play. If you have questions about this database, please contact your subject librarian.